Back On Mark **Huge Price Reductionr****Beautifully Maintained & Updated Ranch Home. 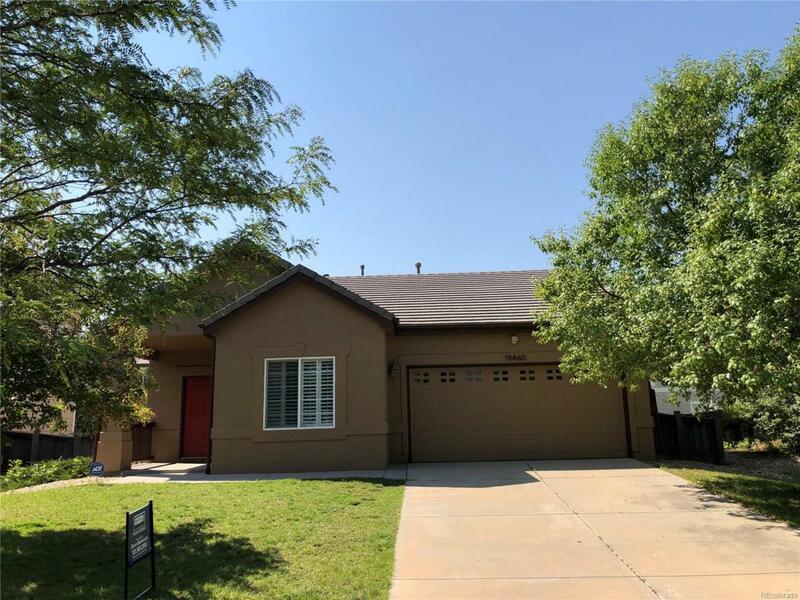 This Fantastic Ranch Home features***Stucco Exterior***Fireplace***Kitchen Granite Countertop*** Plantation Shutters***Concrete Roof Tile***All Appliances Included*** Close to DIA and I-70, Lightrail, Dining and Entertainment. A Must See Home. One of the Absolute Best in Area!